Hey guys so if you haven’t figured it out by now I have partnered up with Gwynnie Bee to bring you some new outfit options for Spring! 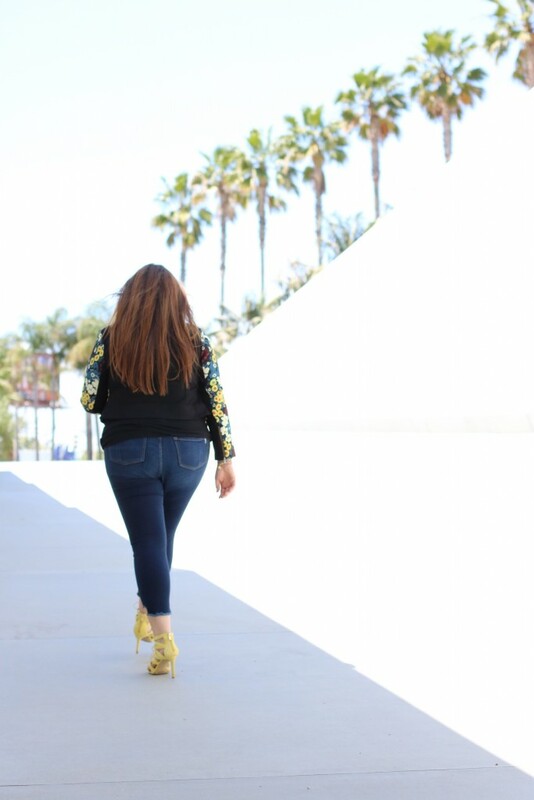 It’s super easy to do and you can try brands like Rachel Roy for pennies on the dollar. 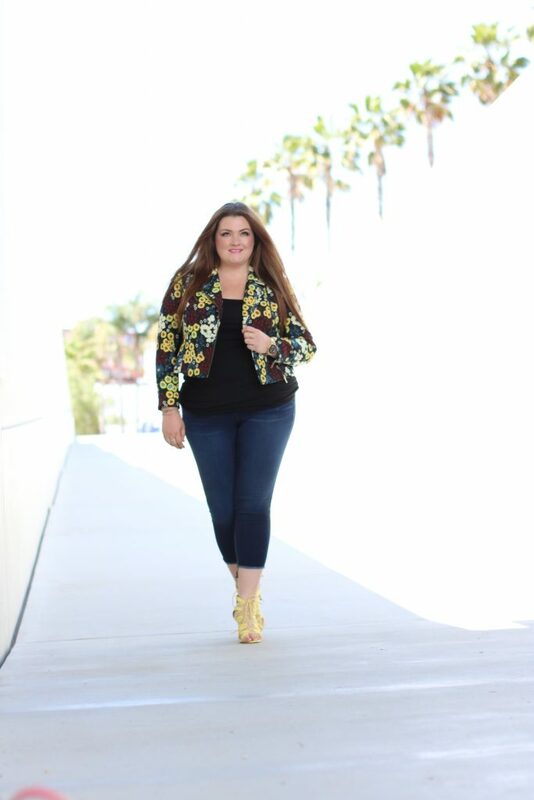 In fact, I fell in love with this floral moto jacket that can be easily paired with jeans. You can try them for a month free here! This post is part of a monthly collaboration with Gwynnie Bee. As always all opinions are my own. Need to try this – love all your shots! !